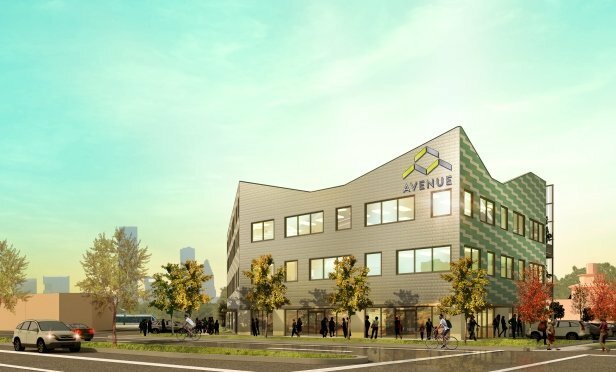 Avenue expects to break ground on the three-story Avenue Center in the second quarter of 2019, estimated to open in early 2020 when it will feature 30,500 square feet of community programming. The facility will include services such as a health clinic and early childhood education center. HOUSTON—Low-income families will soon have more access to vital resources following this week’s city approval for $3.4 million in funding to construct Avenue Center. This latest funding milestone comes after the city announced last month that Avenue would receive approximately $2.6 million from the Greater Houston Community Foundation. These funds add to a $6.5 million pledge from the United Arab Emirates to support Hurricane Harvey recovery efforts focused on community revitalization, homelessness, library services and public health.